​When Bill Coore and Ben Crenshaw began working in the sand to uncover our third course, they faced the challenge of following Bandon Dunes and Pacific Dunes. 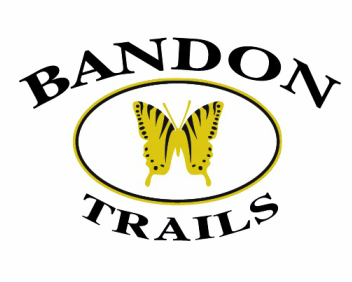 Opened in 2005, Bandon Trails begins atop a massive sand dune, then quickly opens into a sprawling meadow. The routing then works higher into the coastal forest, before finally returning to finish in the dunes. The course is enjoyable to walk and is a constant reminder of how the game was originally created among inland rolling dunes with dramatic ocean vistas.